J. Marc Holser, DDS, was born and raised in Ohio. 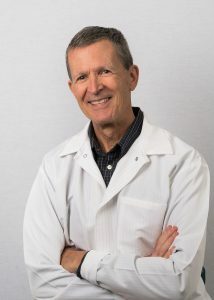 In 1978, he graduated with honors from The Ohio State University College of Dentistry and, in 1980, after serving two years as a dentist with the United States Public Health Service, he began his own dental practice in Xenia, Ohio. Dr. Holser has structured his general dentist practice with affordability and high quality in mind. He takes the time to listen to his patients’ needs and concerns and carefully explains treatment options. He and his staff stay up-to-date with the best dental techniques and materials through continued education and pass on that knowledge to help patients understand the best ways to prevent decay and gum disease. 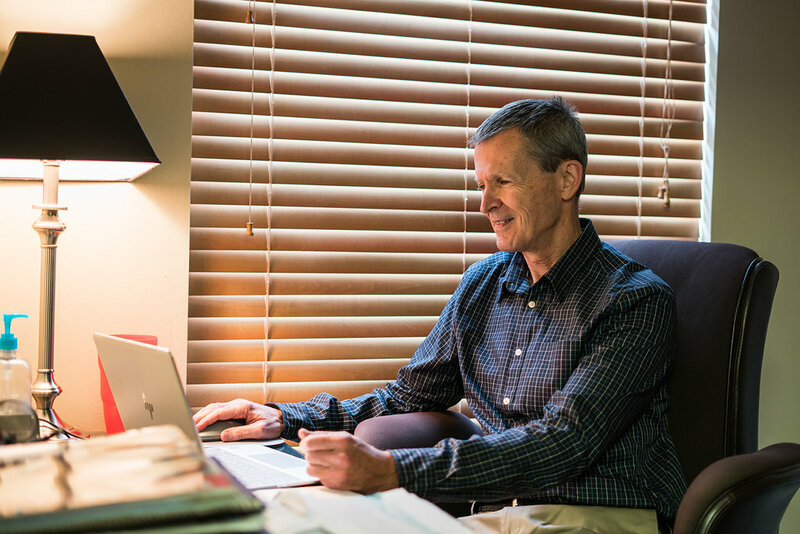 Dr. Holser has great respect for the trust his patients have placed in him and he works hard to earn that trust. Above all, he understands that some people have a fear of visiting the dentist. His goal is to resolve that fear and make the experience as pleasant as possible so patients want to return for regular dental care, not just when there is an emergency. He takes great pride in the relationships he has established with the families in his practice. Dr. Holser and his staff are exceptional. I have been a patient of his since I was a little kid and now take my children to him as well. I would highly recommend his office to everyone!!! The service is flawless! The professional staff is spot on with short waiting times, efficiently performed procedures, and minimal discomfort. Maybe that's why I have been receiving my dental care from Dr. Holser's office for 20 years or so. The best you could ask for in a dental appointment. It was fast, efficient, agreeable, and most of all, painless. Dr. Holser and staff are all very professional, focused, and caring. Dr. Holser and his staff are here to take care of your family's dental needs. Whether you need to schedule a cleaning, deal with a bothersome tooth, or get a few questions answered, we're here to help.